Please note that our Solent Swim is entirely organised by and in aid of West Wight Sports & Community Centre. We have no association with any third party event organiser. 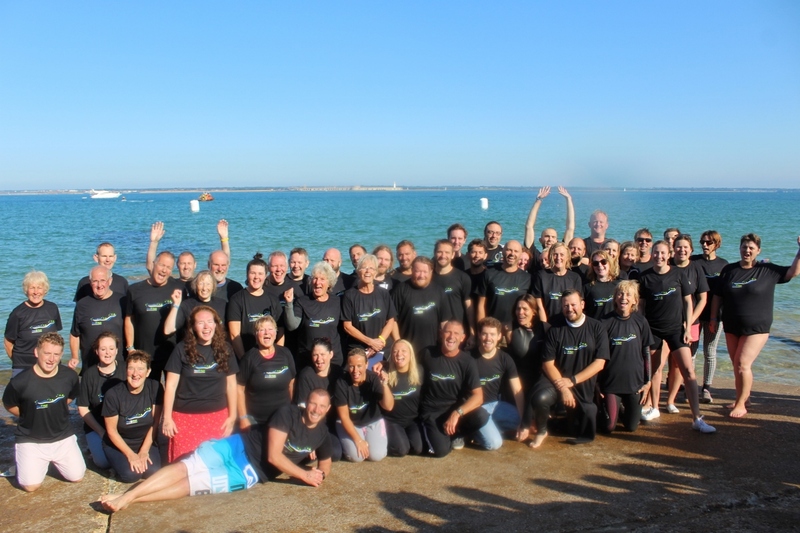 The Solent Swim is one of the main fundraising event for the Centre and since our first event in 2010, more than 350 people have swum the Solent and raised over £190,000 for the charity. Come down to Colwell Bay on the day and cheer on our swimmer! 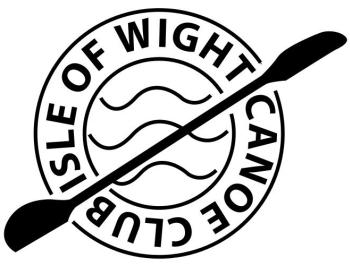 As well as swimmers we also need support crew of both kayakers and safety boats / RIBs, if you think you can help please don’t hesitate to get in contact. To enter this event please download the appropriate from below, complete and return to our Reception with entry fee (for swimmers).